Few things are as satisfying than a meticulously clean car. It’s a feat rarely achievable at your local automatic car wash with its tough-bristled brushes and limited effectiveness. Even the do-it-yourself cleaning bays can cause more harm than good as the foaming brush often collects debris ready to scratch the surface of your vehicle. Instead, pulling out the hose and a few buckets in the driveway allows you to take your time, focusing on the dirtier parts of the vehicle. 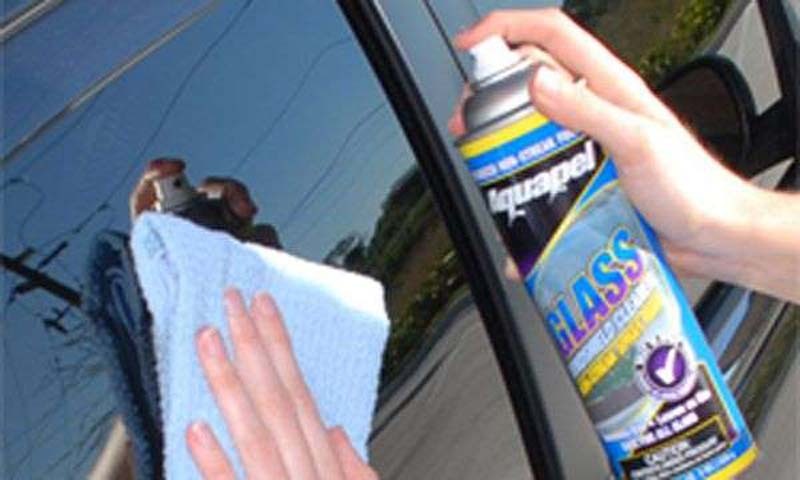 Taking the DIY approach also gives you the opportunity to clean your car safely, without damaging the paint. Here are 10 easy steps that'll help you wash your car like a pro in your driveway. © Hearst Magazine Media, Inc. This seems like a no-brainer, but it’s a crucial step. 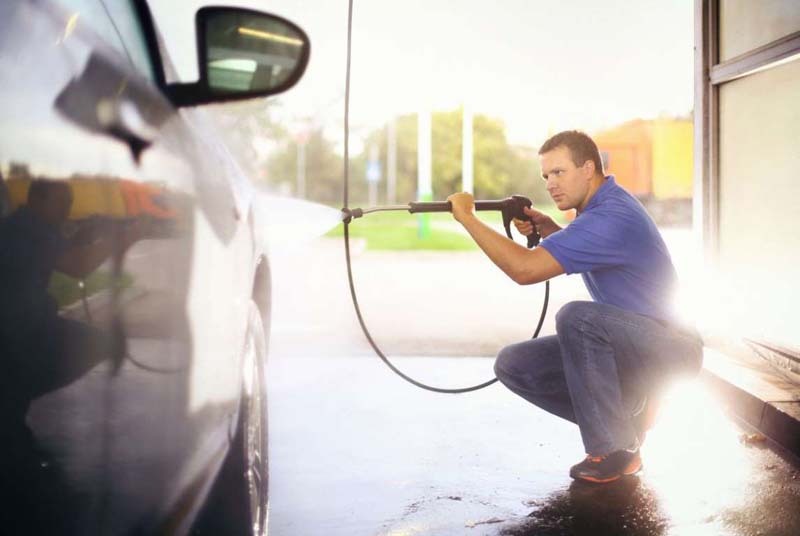 Determine how dirty your car is before hauling out the hoses, buckets, cleaning supplies, and towels. Is mud caked on the rockers or is the car covered in fine dust? You may not need an entire arsenal of products for a quick touch-up wash. Also, look at the car itself. 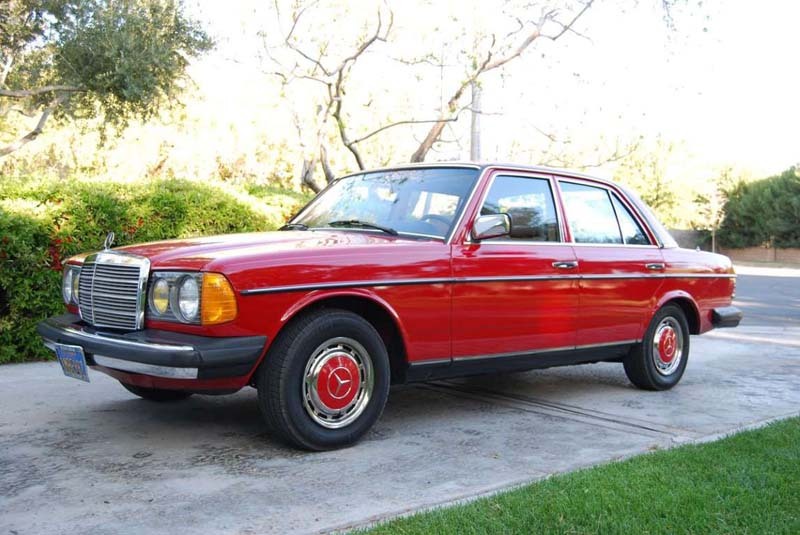 An older car may need a whole cleaning regimen with clays, waxes, and polishes to protect the paint while a new car may have a robust clear coat still attached. 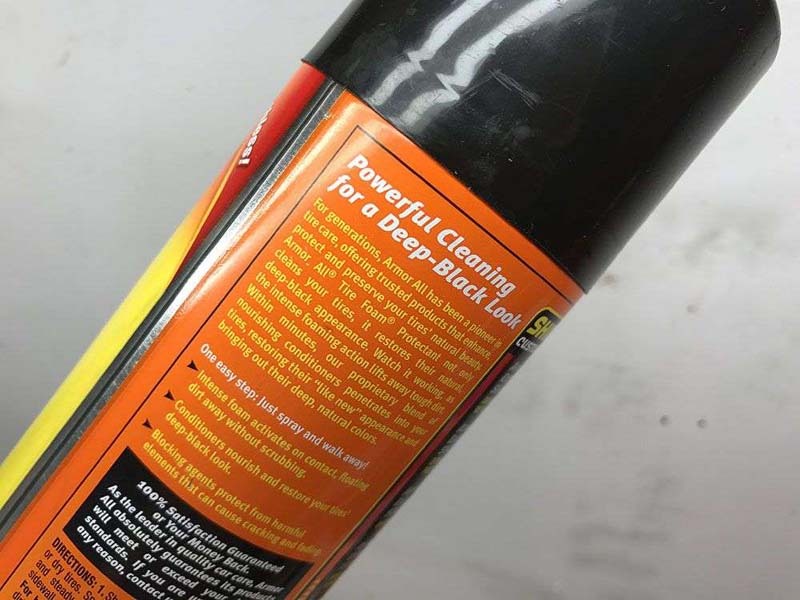 Before applying anything to your vehicle, read the label. Not all automotive cleaning products are all-purpose, and some could even damage the paint, clear coat, or other finishes inside and out. Also, reading the directions will help save time and money, ensuring you’re using the right amount product for the task at hands. The goal of a vehicle deep-clean is to remove contaminants from the surface of the vehicle. That last thing you want to do is wash the car with dirty water, which only reintroduces those same contaminants you’re trying to remove. That’s where the three-buck cleaning system comes into play. You have one bucket filled with clean soapy water and another bucket with just water. The water bucket is designed for rinsing your cleaning mitt before dunking it back into the soapy bucket. The third bucket should be used for wheels and tires exclusively as these are often especially dirty. You’d think washing the vehicle would come later in the process. In actuality, washing the car is where you start on your DIY adventure to a clean car. This will remove loose contaminants such as dust, dirt, and mud. But before you even attack the paint with a wash mitt, rinse the car down first to remove larger pieces of dirt. Then you can add soapy water to the exterior, but make sure the soap is designed for car washing. Liquid detergents and dish cleaners can strip away the wax and damage the paint. Now that the car is washed it’ll be easier to spot deep-seated blemishes such as swirls, scratches, and oxidation in the paint. Run your hand over the paint surface, and you'll feel bonded contaminants even though you just washed the car. To remove these tougher blemishes, use a clay bar, which can remove these stubborn spots along with any wax previously applied to the vehicle. Scratches are bit harder to remove, and the process will require the use of a compound, though this process may take several applications before hiding a scratch. Deeper scratches may need a paint touchup. Prepare the Surface Now that the car is washed it’ll be easier to spot deep-seated blemishes such as swirls, scratches, and oxidation in the paint. Run your hand over the paint surface, and you'll feel bonded contaminants even though you just washed the car. To remove these tougher blemishes, use a clay bar, which can remove these stubborn spots along with any wax previously applied to the vehicle. Once you’ve washed the vehicle and prepared the surface, you can polish the vehicle for an extra high-gloss appearance that can give the paint a mirror-like look. This step is optional and can be applied by hand or with a dual-action polisher. Many people believe car wax provides shine-and that’s true, but only partially so. 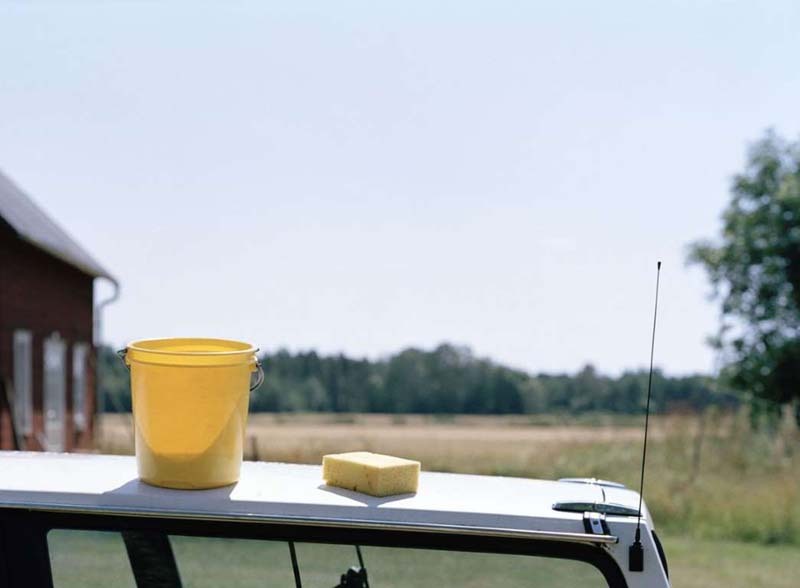 Car wax is a protectant, adding an extra layer of protection to the paint from UV rays to prevent fading. Wax also helps protect the paint from anything that may land on the vehicle that’s corrosive such as bird poop. 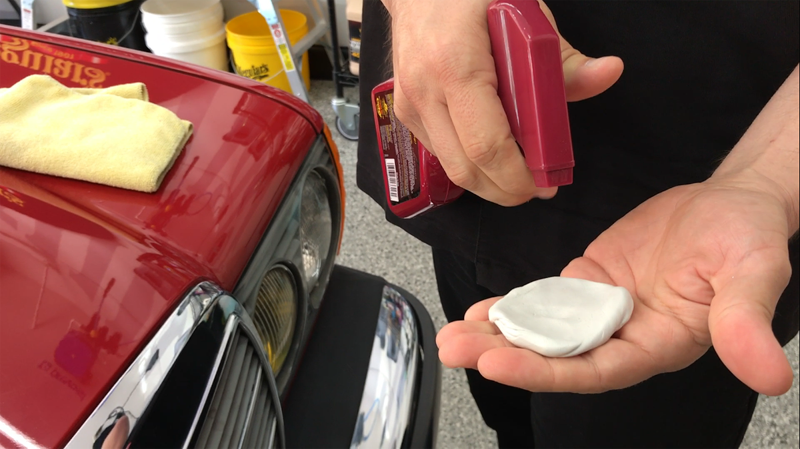 You can buy carnauba or polymer wax, with the polymer being easier to apply. Once your car is washed, cleaned, and protected, the next step in your DIY car adventure is maintaining the shine and protection. 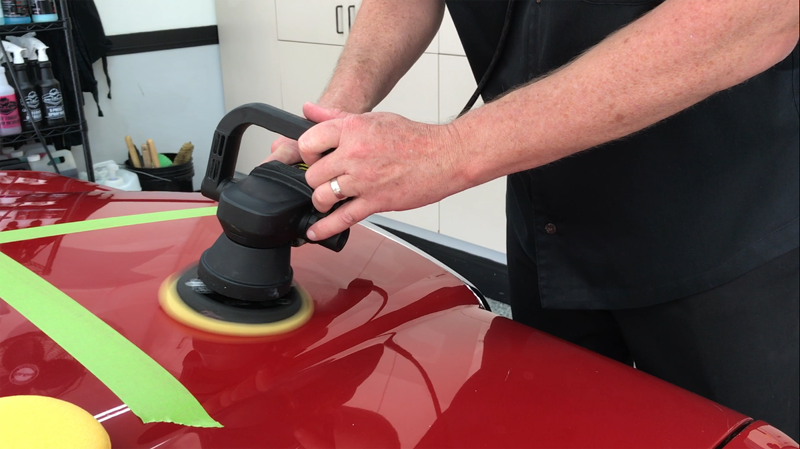 A spray detailer and clean microfiber cloth in the trunk can come in handy for quickly removing dust, overspray, and bird droppings in a pinch. Regular cleaning maintenance will also make washing, cleaning, and protecting your car easier, too. A cleaner wax could help save time if a full wash regimen is time-consuming. Here’s another area where using the right product matters. 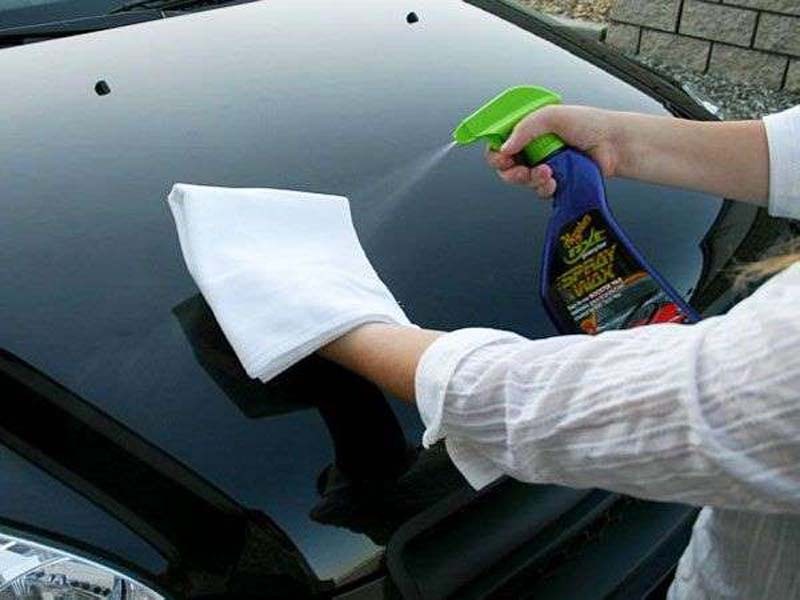 Window cleaners such as Windex contain ammonia that can damage a car’s window tint. Instead, use a window cleaner made for car windows. Sadly, there is no panacea for removing streaks other than good old fashioned elbow grease. Once the car is clean and the windows streak-free, move onto the wheels. It’s important to make sure the cleaning product you have is designed for your type of wheel. If you’re unsure about what kind of wheels you have, use the least potent wheel cleaner. Also, make sure you don’t get the product on the tire itself-when you drive the vehicle, the tire could spray the product onto the paint.